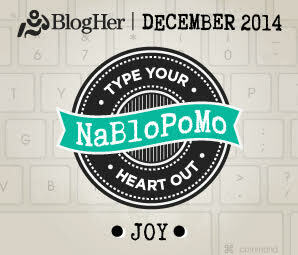 When I saw what this month’s NaBloPoMo (National Blog Posting Month) theme is, I knew I had to participate. Dec 3: What food always makes you feel happy while you’re eating it? I’m not an emotional eater. If I’m stressed I’m actually more likely NOT going to eat. Now boredom? I’ll eat out of boredom all the time. I will admit though, I do enjoy eating good food. 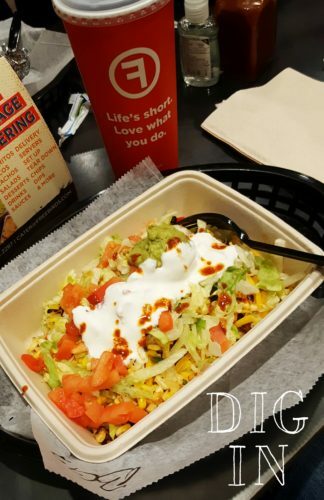 I am most definitely guilty of posting pictures of my food on social media. Because, well, eating can and does make me happy. – a huge salad jam packed with goodies. I am always on the hunt for a great chef salad. 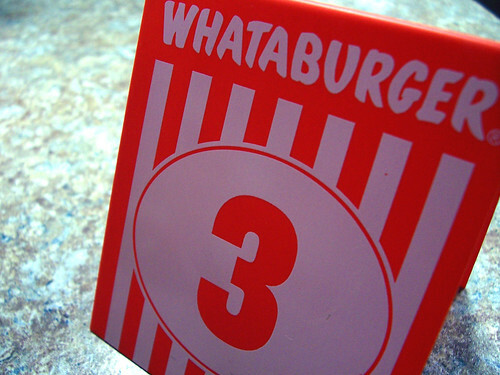 – a Whataburger hamburger with cheese, bacon and jalapeños. – creamy jalapeño dip from Chuys. – a sausage burger from Greens Sausage House in Zabcikville, TX. I could go on and on… But my most happiest food? Anything shared with family and friends around the table, where we sit talking long after the food is gone. That ALWAYS makes me happy.